Shopping for motorcycle gear is a lot like dating, sometimes you have to go through several different choices before you find “the one.” Rukka tends to be “the one” for many motorcyclists as they have long been known for producing high quality, top of the line products and their new Spring 2015 collection is no exception to this. In this collection Rukka is releasing three new pair of pants which are sure to be a hit with customers who have been riding with Rukka for years, as well as those considering becoming a part of the Rukka family. First in their new pants lineup is the Rukka AiRman Pants. 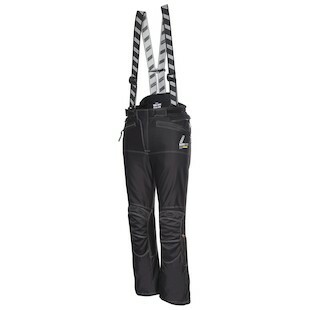 These are a heavy duty, three season, warm weather riding pant. Protection wise the pants are constructed out of free-flowing Cordura for abrasion resistance and come with D3O Air armor in the knee and hips. The removable, waterproof Gore-Tex and Outlast liner add to the versatility of the garment by allowing you to stretch the seasonality of the pants to slightly colder weather. These pants are a great choice for riders in warmer areas of the world who are looking for a long-lasting, nearly bombproof pair of pants that will still be comfortable during those chilly times of the year. 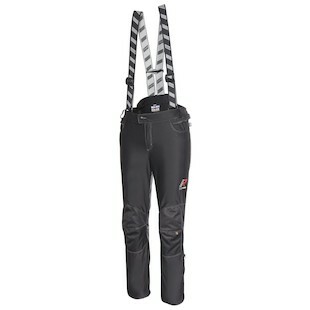 Next in line are the Rukka AiRider Pants, which is one step below the AiRman pants. These pants still have that great summer functionality but without the included Gore-Tex/Outlast liner which decreases the versatility by a small amount. Also constructed out of Cordura and with D3O armor for protection. These pants are for the rider who already has a pair of pants for colder weather but still needs a pair for summer riding that will give them maximum protection at a competitive cost. The Rukka Fuel Pants are the final pair of pants in Rukka’s Spring 2015 Collection. Now these pants are something else, combining the functionality of a Gore-Tex adventure pant with the styling of a pair of riding jeans. You will find the same type of construction and protection in these pants, as the previous. These are great for year round riding with an included thermal liner with 60g of insulation for colder weather. Go with this pair if you are a rider who wants that rugged, high quality, year round garment but would like something that does not scream motorcycle gear. 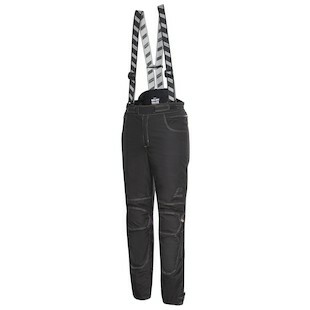 All three of these pants come in short and tall sizes to suit any kind of rider. So if you are looking for a gift for that special someone this Valentines Day, a someone who values high quality gear, then you may want to consider these Rukka pants. As for myself, come Valentine’s Day, I will be at home eating a tubful of ice cream, petting my cat, and wallowing in my sorrow.